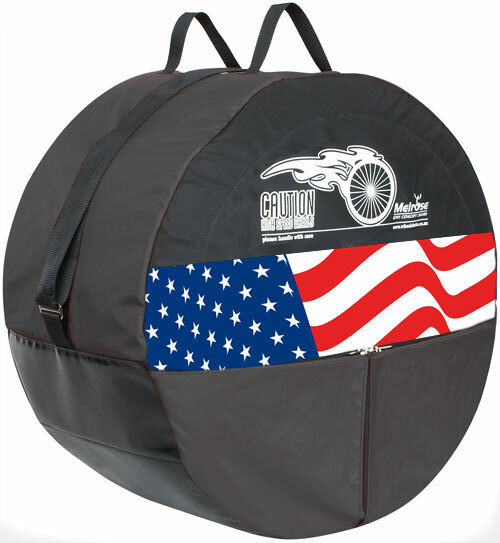 Safe and stable for home use the MultiChair 4000 is both lightweight and portable for travel anywhere. The chairs are constructed of materials that won't rust or corrode: aircraft grade aluminum, brass, stainless steel and plastic. 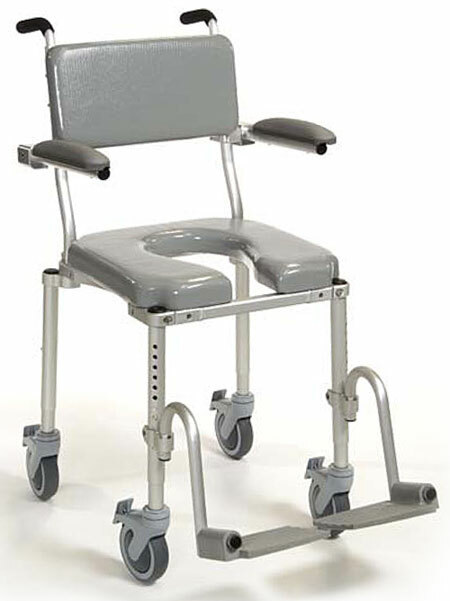 The unique clamping design provides an open and accessible seat frame with options that allow the frame rails to drop lower. A host of other options make this a very popular Shower Chair. for the transfer bench that reach the floor.